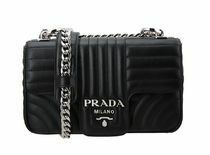 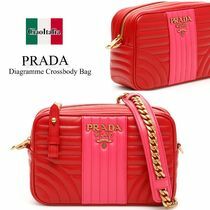 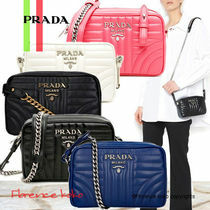 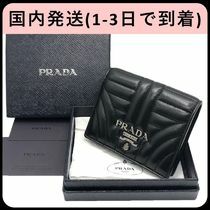 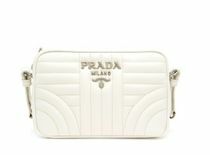 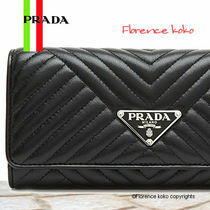 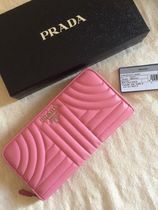 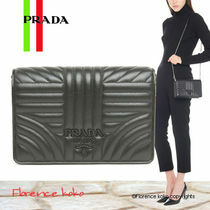 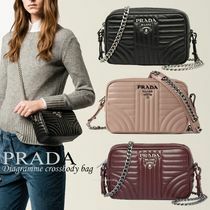 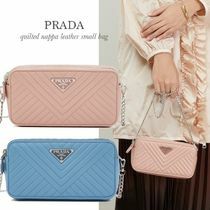 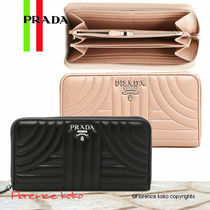 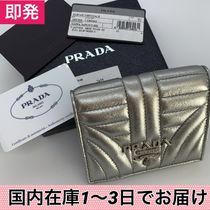 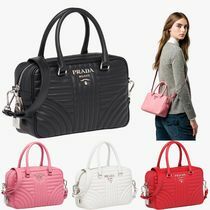 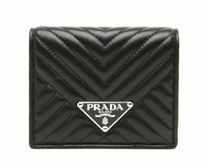 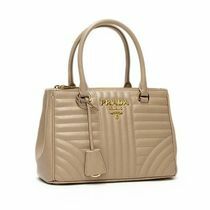 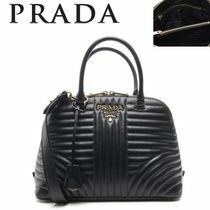 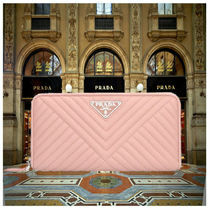 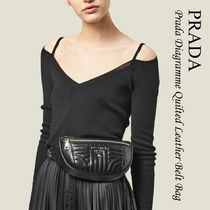 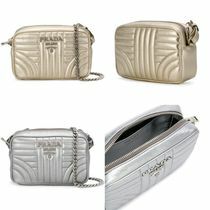 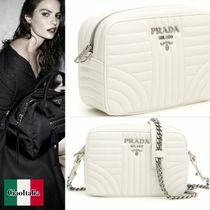 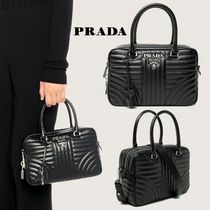 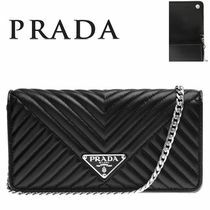 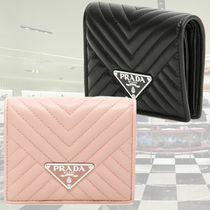 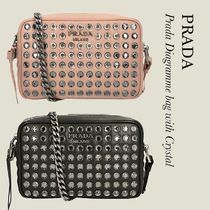 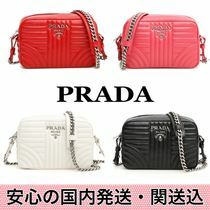 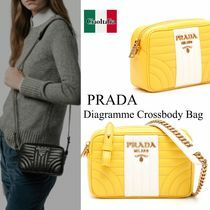 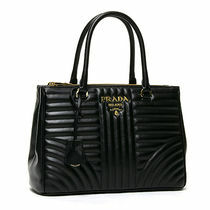 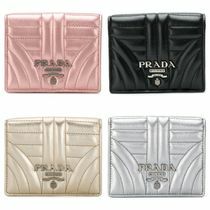 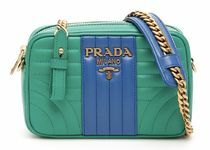 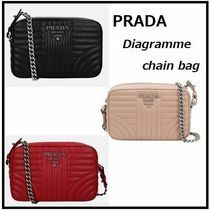 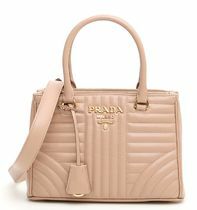 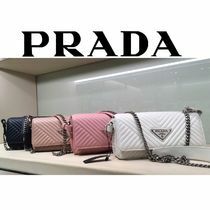 Prada––originally founded as Fratelli Prada (“Prada Brothers”) in Milan (1913) by brothers Mario and Martino Prada––began its business selling small leather goods. 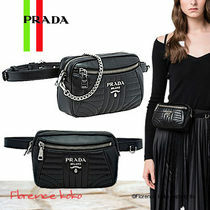 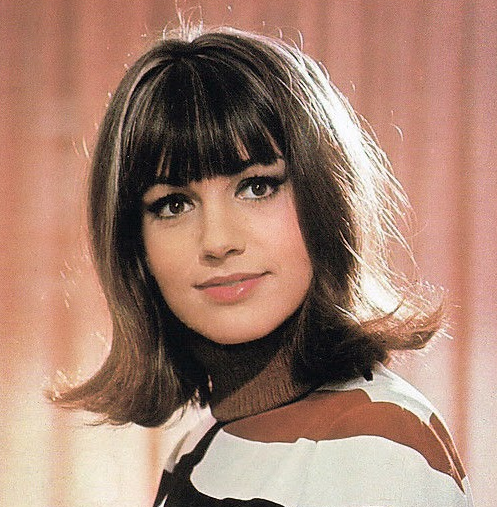 Miuccia Prada later, in 1978, inherited the family business and started working with [now husband] Patrizio Bertelli as her business manager to grow the name on an international level. 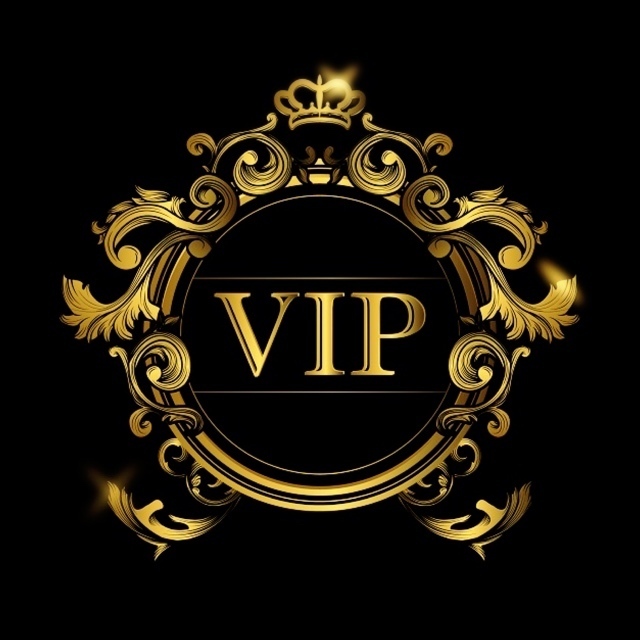 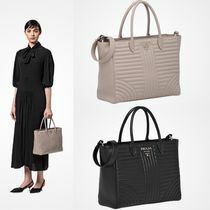 Miuccia’s creative vision and the family’s long history of leather craftsmanship combine to create one of the world's ultimate influential luxury fashion houses. 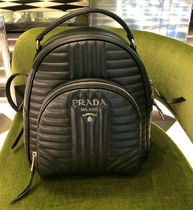 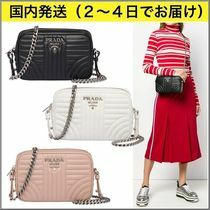 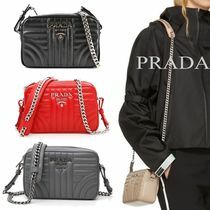 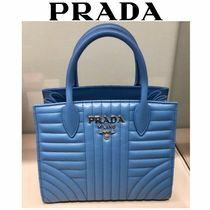 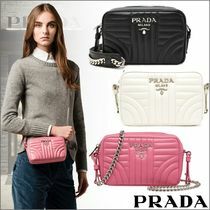 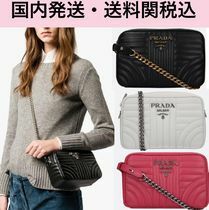 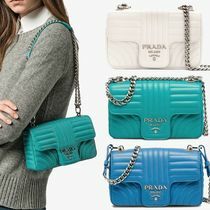 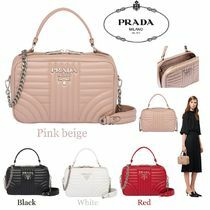 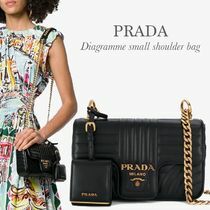 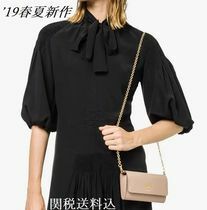 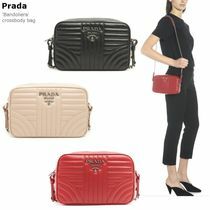 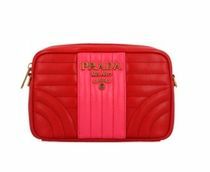 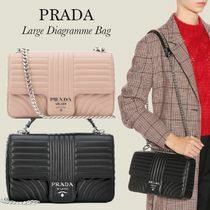 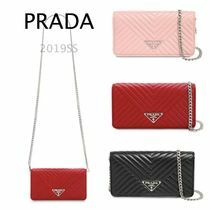 Prada’s fame has grown tremendously over the years—its minimalist, sleek cuts, simple colors, geometric retro patterns, rich fabrics, and a modest mix of past and present, bring the brand into the top tier of the fashion industry. 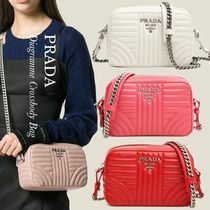 Beyond her outstanding creative vision, Miuccia adds meaningfulness and functionality into her designs, using her collections to tell stories and act as social commentary.